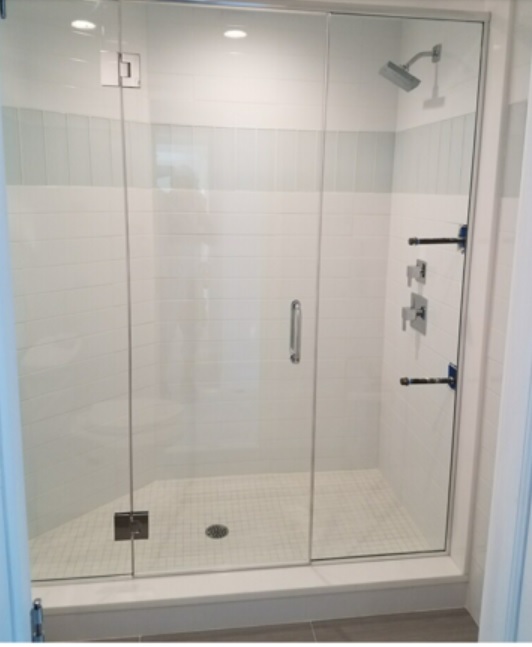 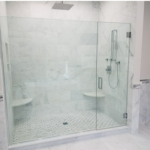 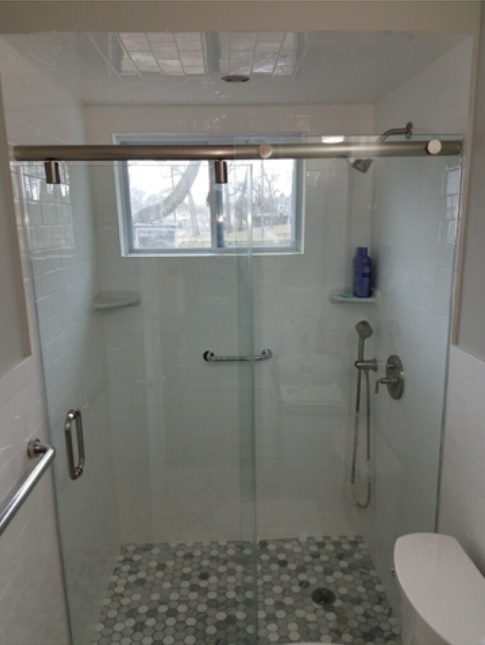 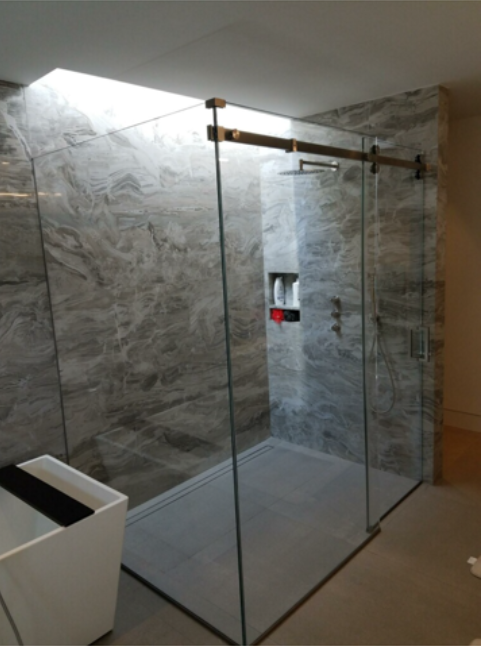 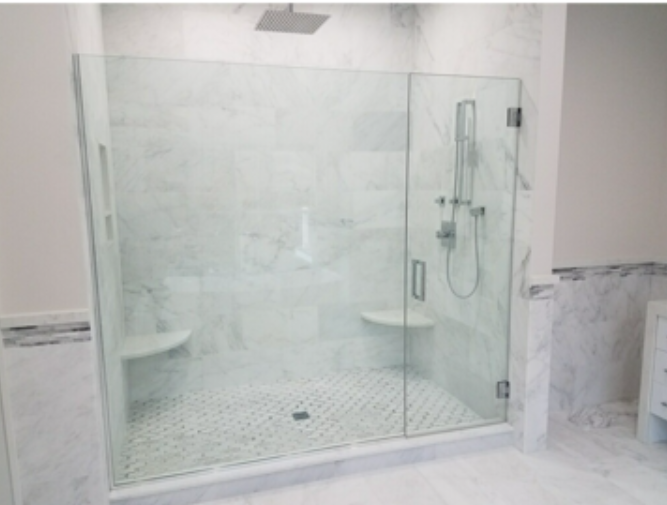 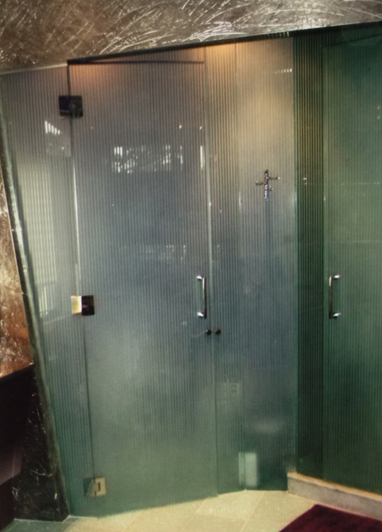 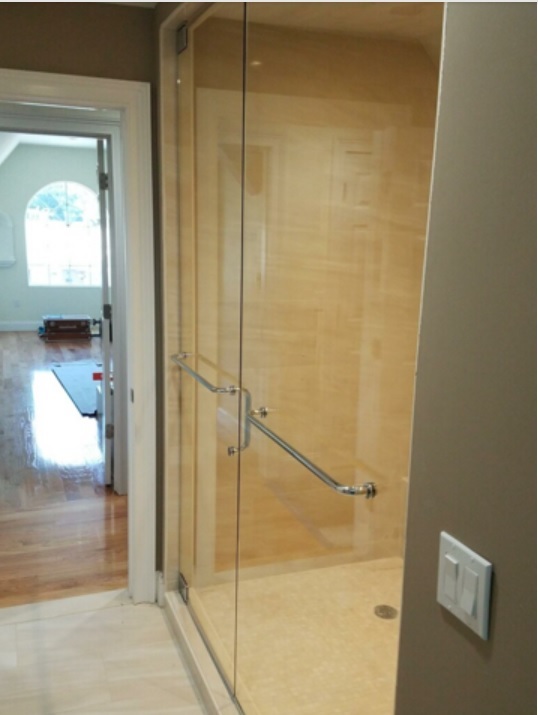 CPS Glass and Mirror Inc provides customized residential shower door enclosures and service. 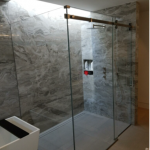 Our installations are performed by our own highly skilled technicians. 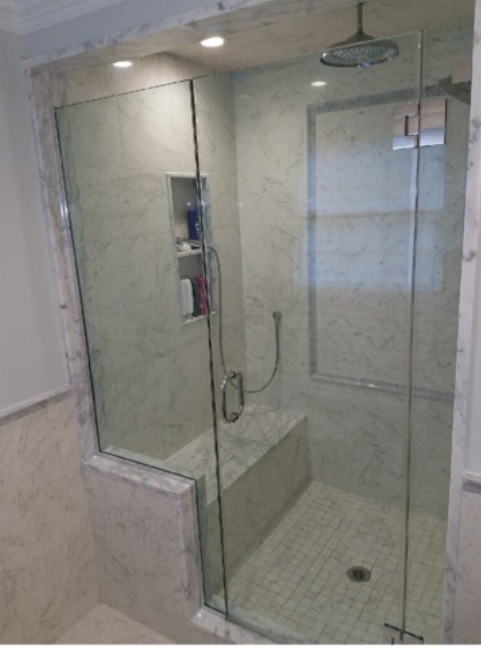 Our quality craftsmanship comes from 2 decades of experience and hundreds of satisfied clients. 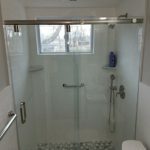 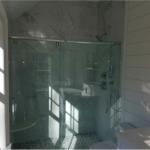 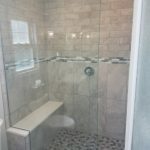 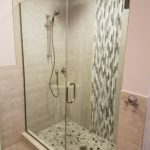 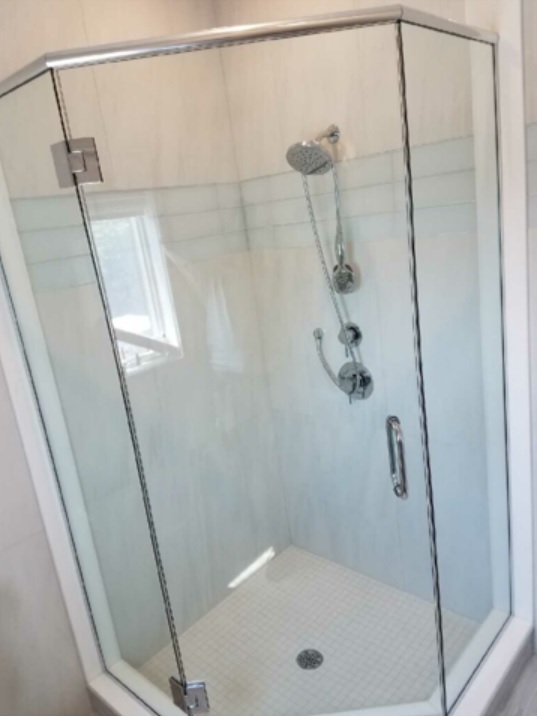 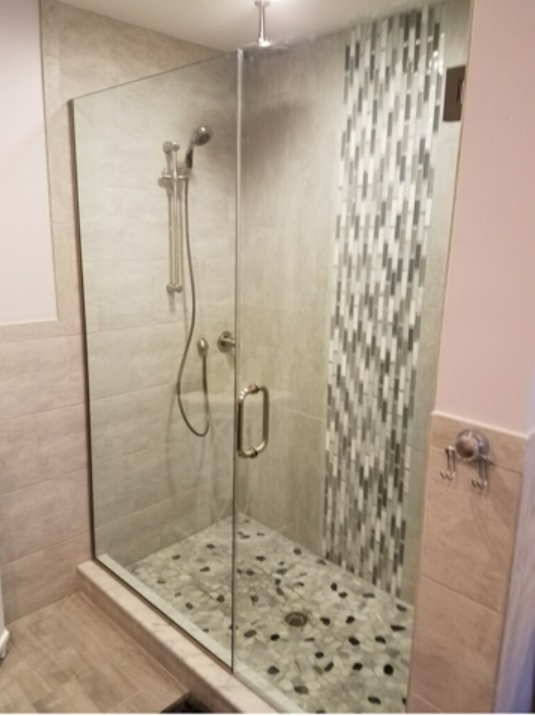 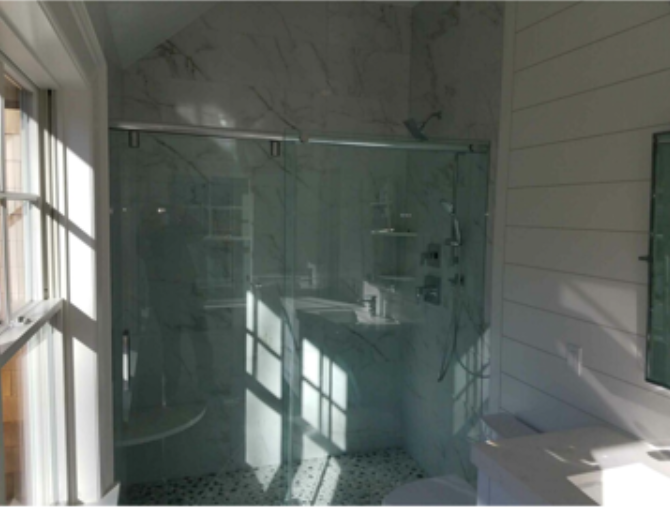 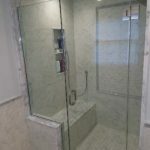 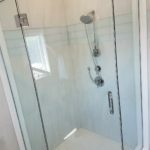 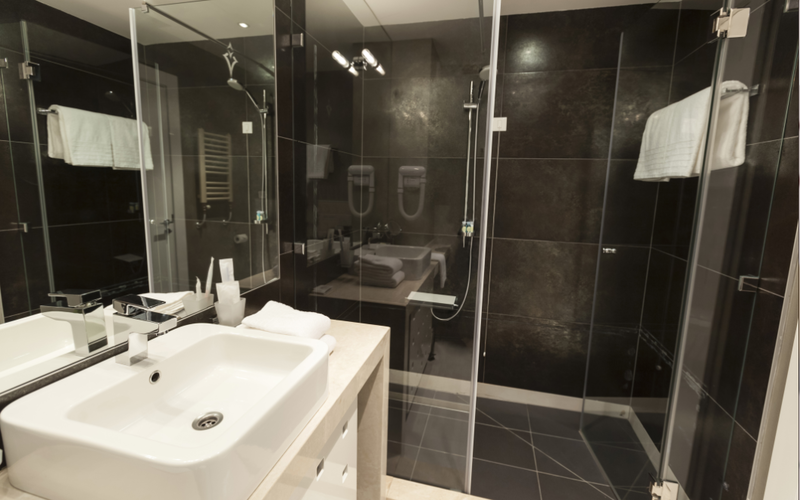 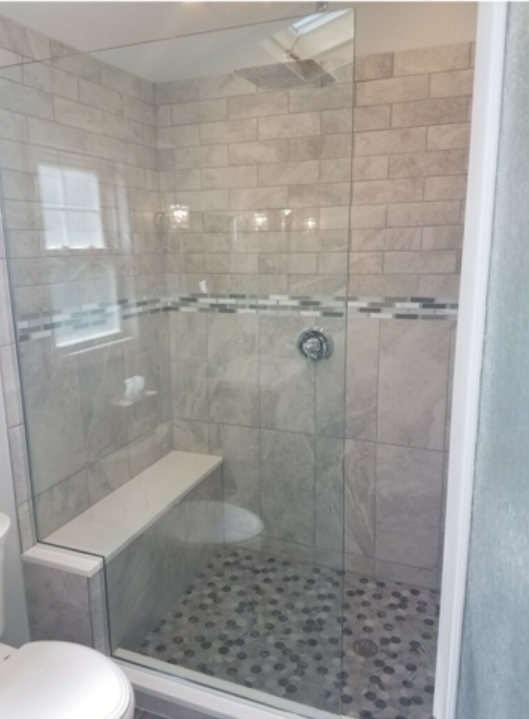 We understand how important a great looking bathroom is and the detailed work that goes into building a customized shower and bathtub enclosure. 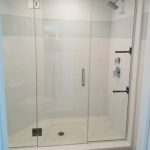 We only use premium products and materials to ensure the highest level of professional design and workmanship. 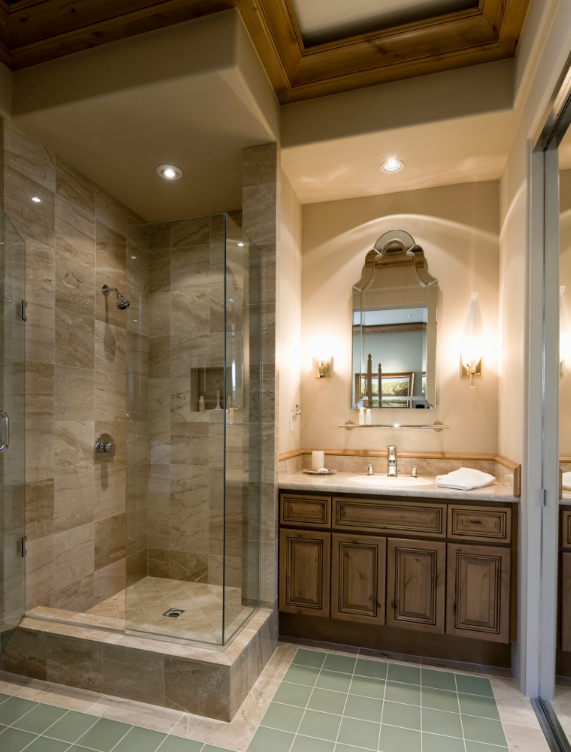 Let us transform your bathroom with a beautiful and elegant custom design. Call Today!